You may be tracking carbs, macros, and your sugar intake, but if you’re not checking your blood sugar levels as often, you’re missing a huge chunk of the puzzle. And despite eating foods marked as low carb, you may be unknowingly increasing your blood glucose levels just the same. Do this long enough and for an extended period of time and you’ll quickly increase your risk for developing inflammation, diabetes and other chronic diseases. 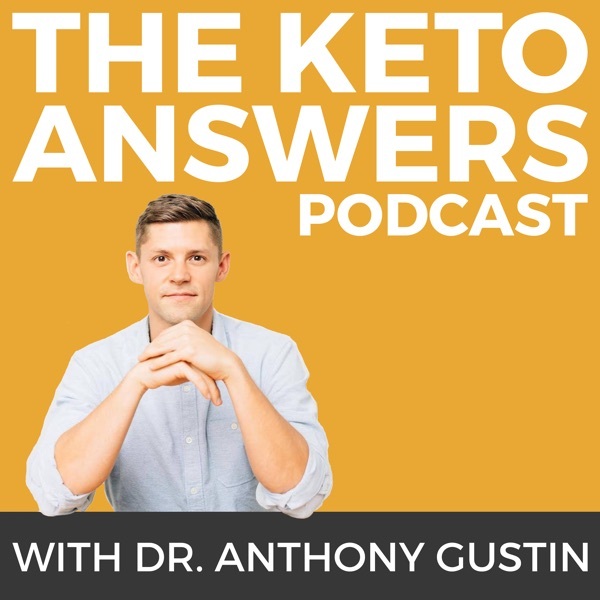 Instead, find out how to keep your insulin levels low in this podcast episode to avoid all of these debilitating conditions. We’ll also explore both nutritional tips and other things you can do to keep your levels within a healthier range. Tune in now to understand everything you need to know about blood glucose levels.